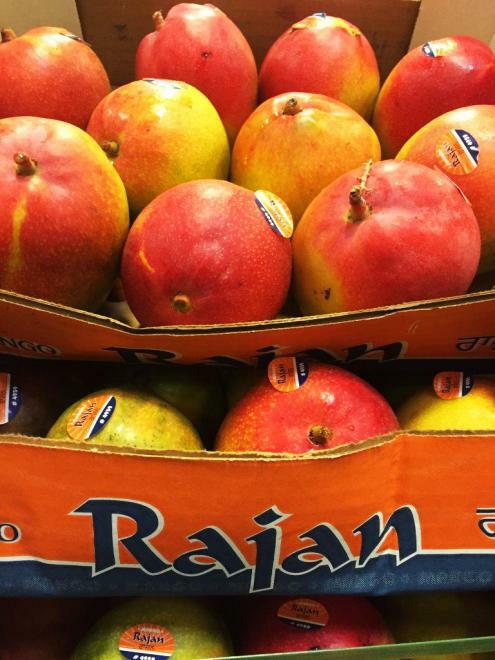 Rajan mangoes are exclusively carried in Fruiticana stores. These mangoes are harvested in Mexico on farms specifically designed to meet Frutiicana's standard for quality and care. Every detail, from farming to processing, is all designed to meet Canadian standards. 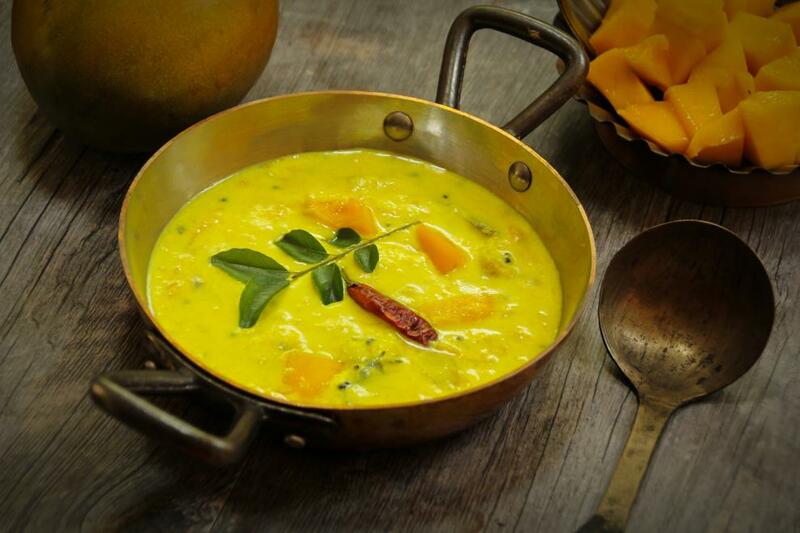 It is with this commitment and care that Rajan mangoes have become a signature seasonal item for our customers. Mango season begins in March and carries through the summer. There is no better fruit to enjoy during the spring and summer than a fresh juicy mango. Most importantly, mangoes carry incredible benefits that can improve your overall health. Nothing beats a fresh, sweet and juicy mango as the weather starts to gets warmer. They taste delicious alone, on a salad, in smoothie or as a salsa. But the great taste is only part of the reason why you should eat mangoes. Another reason to eat them is that they are great for your health. 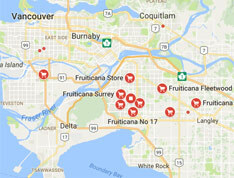 Here’s why you should go to your nearest Fruiticana and pick up some nutritious mangoes. Potassium. For every 100g of mango, the fruit has 156mg of potassium. So why is this important? Potassium in a diet allows organs, tissues and cells to function optimally and helps to control heart rate and blood pressure. Potassium becomes more important as the body ages. Antioxidants are natural substances found in food that may help lower risks of chronic diseases, like cancer and cardiovascular disease. Luckily there are a number of antioxidants packed in each serving of a mango. Vitamin A is important for bone growth, vision and reproduction. Poor vitamin A intake can also lead to decreased ability to fight infections. 1 mango serving contains nearly 25% of the daily required intake of vitamin A.
Vitamin C is an important antioxidant that helps to lower the risk of chronic diseases, but is also needed for growth and development and to make collagen, a protein found in skin, tendons and ligaments. One serving of mango can you up to 75% of our daily suggested intake! Fiber. Last, but not least, mangoes are a great source of fiber which helps foster proper digestion and prevent constipation. But a high fiber diet can also lower the risk of developing heart disease, diverticular disease and Type 2 diabetes. The average serving of mango provides you 12% of the suggested daily intake of dietary fiber. 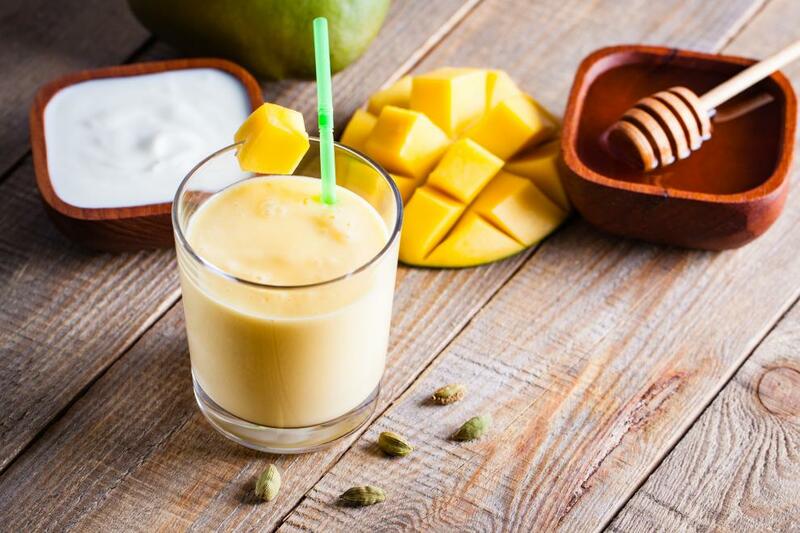 So next time you make that mango chutney or mango lassi, feel good about it because you will be enjoying one of the tastiest and nutritious fruits on the planet!